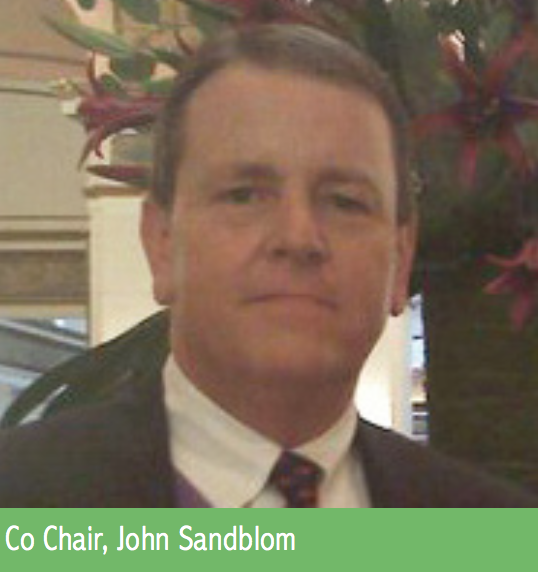 John Sandblom, one of two DAI inaugural co-chairs, has lived in central Iowa, US all of his life except for college which was eastern Iowa at the University of Iowa. 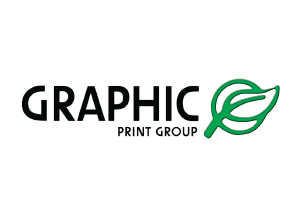 He spent the majority of his working life in business-to- business sales, first print advertising followed by television advertising and then telecommunications sales. He was diagnosed with Younger Onset Atypical Alzheimer’s Disease at the age of 48 in 2007, by a gerontologist that specialized in dementia. He was the same physician that diagnosed his father with Alzheimer’s disease in his early 70’s. He went back through the diagnosis process from scratch at Mayo Clinic in 2009, where he was told it was medically undeniable that he had dementia but they could not tell him what type. He was labeled atypical FTD by my local neurologist, until November of 2011 when quite by surprise he received the complete research autopsy done on his father’s brain. It showed he died of Alzheimer’s Disease and since it has been believed that he has the same type of dementia that he died from, his diagnosis was changed to atypical Alzheimer’s Disease. 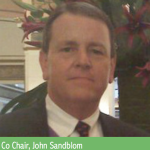 John works at the local, regional, state and international levels now to advocate for people with dementia. He also started a support group comprised solely of people living with dementia, which is a wonderful supportive group and the achievement in helping others with dementia that he is most proud. John is currently the Treasurer. 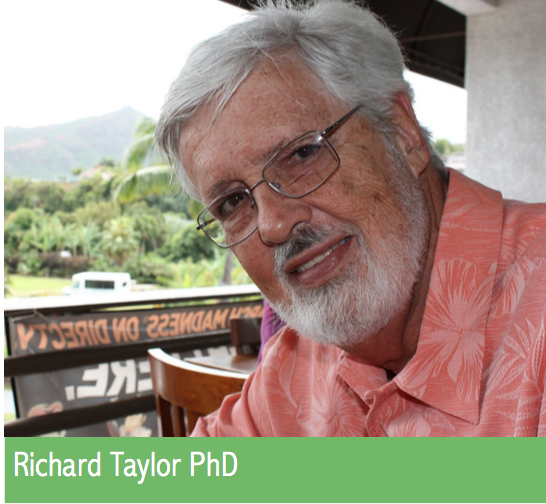 Richard Taylor (deceased July25 , 2015) was 58 years when he was diagnosed with dementia, probably of the Alzheimer’s type. He was a University Faculty Member, a Psychologist, a Director of Human Resources; he also swept up the floors and delivered orders for a drug (legal of course) store, was a High School English/Speech teacher, a debate coach, and several times was a director of training in various industries. He was a page in the Chicago Public Library, a coach/counselor of unemployed folks over 40, a night watch person on several construction sites, and held several other positions, which he just can’t recall right now. 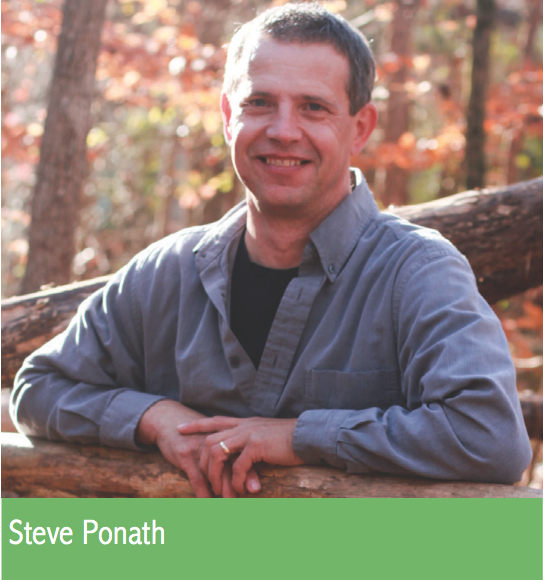 His goals for advocacy or personal goals for the future are to continue to stand up and speak out based on his experiences living the disabilities of dementia, and to design and promote use of web-based technology to allow folks living with dementia to form enabling support networks with their kindred spirits. 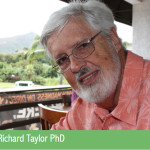 His voice lives on, and we are honouring him by starting the Richard Taylor Lecture, to be given by a person with dementia annually, commencing at the ADI Budapest conference in 2016. 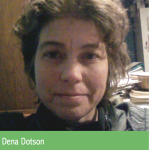 Dena Dotson (deceased 2015) was officially diagnosed with Lewy Body Dementia in November 2011 at age 47. The diagnosis has now been changed to Dementia NOS. She lives in Oregon with her husband and 16 and 26-year-old sons. Getting the diagnosis was extremely difficult on herself and her family. She continued up until hear death to work to one day end the horrible stigma associated with dementia. 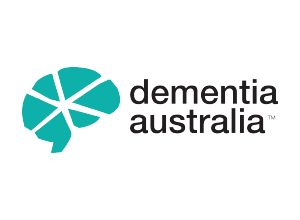 Dena was pleased to have found the opportunity to be among the founding members of Dementia Alliance International to help others diagnosed with dementia find their voice as she has found hers. 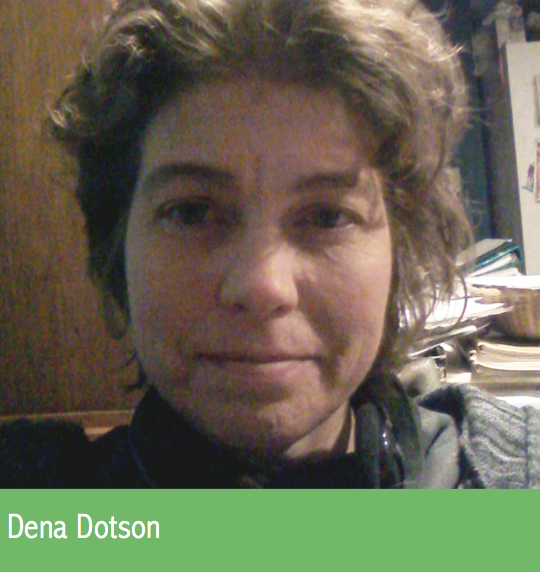 Dena’s deep passion and love for others, and her wisdom and great compassion for others continues to motivate us to keep going, and to inform our work. 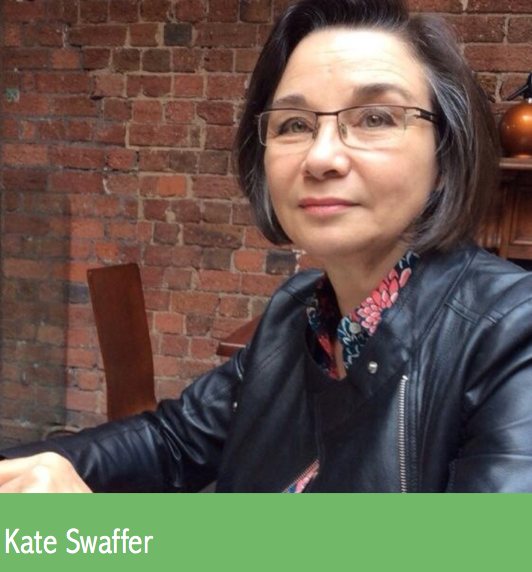 Kate Swaffer commenced her professional career as a nurse, specialising in dementia and aged care. She was diagnosed with younger onset dementia aged 49, and now works as an advocate and activist for dementia and aged care, and is an author, poet, educator and speaker. She is the inaugural Chair of the Alzheimer’s Australia Dementia Advisory Committee. She has many published articles and a poetry book and advocates extensively as a voice for those living with dementia, and her book What the Hell happened to my brain? is to be released early in 2016. 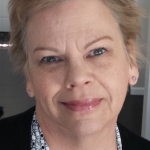 Her blog has been archived in the PANDORA collection of the SA and National Library, and is an academic resource around the world, and Domiciliary Care SA has produced a staff training DVD featuring her story. She also volunteers for The Big Issue SA and The Bereaved Through Suicide Support Group Inc (SA). Kate lives in Adelaide, Australia with her husband Peter, also known as her BUB (Back Up Brain). 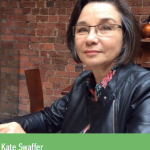 Kate is currently editor and co-chair. Sue lives in British Columbia, on the West coast of Canada. She has two children, both in their twenties. Her parents were strong supporters of community life. She graduated from university with a Masters degree in Public Administration. 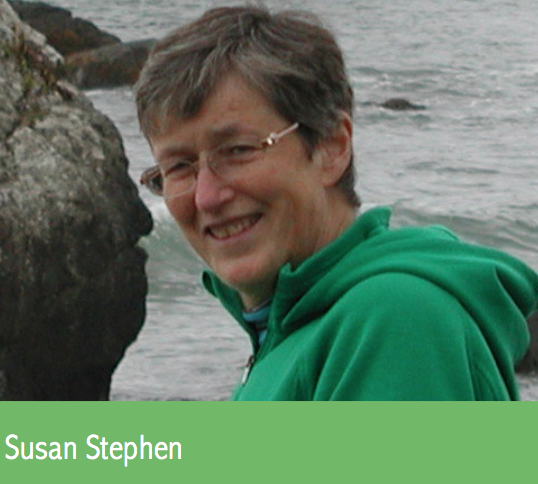 Over the next 25 years Sue learned the ins and outs of government policy making, legislation, and strategic planning. She worked in all layers of government from Cabinet down and in different areas of policy. In 2011 her mother, who had Alzheimer’s, passed away. Their family had been her caregiver. Then three months later, Sue was diagnosed with Alzheimer’s. She has a rare form called Posterior Cortical Atrophy, or PCA. Sue was shocked, and had to do her own research into PCA as there is little understanding of it where she lives. PCA presents as visual issues rather than memory issues. Sue finally found support in a wonderful Facebook group based in London. She saw the power of using social media for direct help and support for those with dementia, and DAI is dedicated to our community of people with dementia and the need to speak out for ourselves and the next generation. Amy Shives holds a masters degree in education from western Washington university in Bellingham Washington. 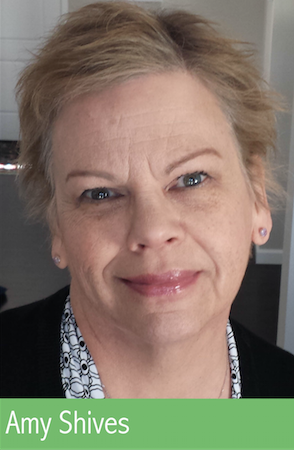 Prior to diagnosis, Amy had a career as a counseling faculty member at Spokane community college. After 25 years in her position , Amy noticed she was having difficulty performing her varied professional duties. After a difficult and lengthy process of diagnosis, she was eventually diagnosed with younger onset Alzheimer’s disease at the university of California San Francisco memory and aging center where she is enrolled in lifelong research studies for people with dementia. Amy grew up with her mother having had the disease. 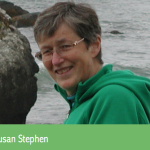 She currently works to increase awareness about the stigma surrounding dementia. 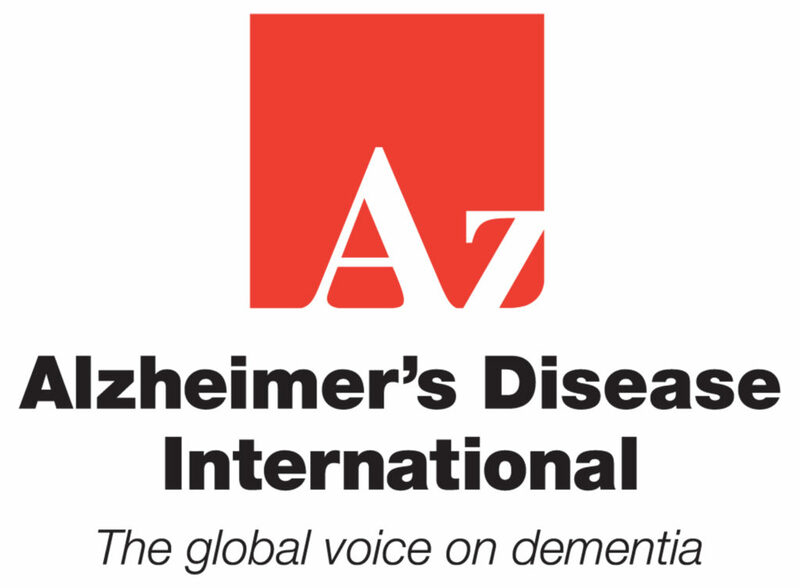 Amy currently is on the National Alzheimer’s Association Early Stage Advisory board where she is a national speaker speaking for people with dementia. Amy has a husband of 31 years and two successful happy daughters. 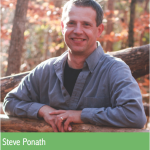 Steve Ponath was diagnosed with dementia in January of 2011. After further testing he was diagnosed with probable early onset Alzheimer’s disease in September of the same year, right before his 49th birthday. He was working as an EKG technician in the emergency department of a local hospital before being diagnosed. Since diagnosis he has worked to get a young onset/early stage support group started in the Charlotte, North Carolina area. He has also worked with his local Alzheimer’s Association chapter to get a mentor program started for newly diagnosed persons. His goal is to bring the diagnosed together for support and self-advocacy. 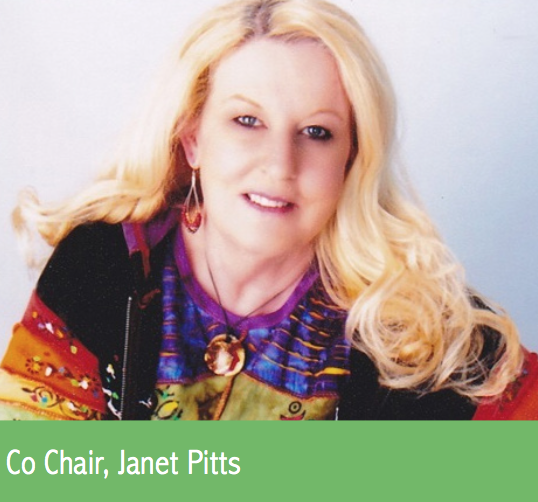 Janet Ford (nee Pitts), also an inaugural co-chair, lives in Oklahoma City, Oklahoma USA. She completed a BA from University of Science and Arts of Oklahoma in 1983. She has been with her domestic partner, Rose, for 21 years, and was married in 2015. 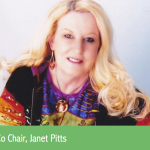 Janet worked for 20 years as a Social Worker for the State of Oklahoma, Program Supervisor for The Office of Client Advocacy, until 2003, at the age of 43, when she was no longer able to perform the essential duties of her job due to FTD. She was diagnosed with Pick’s disease/ FTD in 2006. Her hobbies are clay sculpting, stone carving in alabaster, painting, and advocacy, and she is a proactive person, who is loyal, trust worthy, caring, compassionate, a natural leader, and a good example to our youth. Her role as advocate and founding member of DAI was significant. Jan resigned in May 2015.